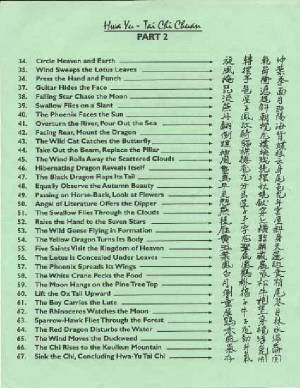 66-Form Names Link to Martial Arts, Alchemy, Cosmology, Music Themes, and Social History and 四藝 the Four Arts. The LiuHe BaFa Nanjing and Hong Kong forms consist of 66 form-series groups, organized as two halves, each with slightly different style, intent, and likely, a differing source. [ there are also 96-form series, per Jiang Jian-Ye 姜建业 ; a 37-form series, per Yun Yin-sen 恽银森 ; a 108-tai-chi-LHBF-form, per Moy Lin-shin (Mei Lian-xian,( 梅連羨)] . The first half moves taichi- or xingyi -like with repetitions on left and rights sides; sequences can be easily compared to qi-gong patterns found within the taichi- ruler qi-gong [horizontal, vertical, lateral], and with patterns and principles from 'water' boxing. The second half is obviously more flowing and multi-directional; there are many sub-technique -movements, timing variations, and stepping methodologies possible. It is also important to point out that with the standard 'moving' exercise, there also exists a stationary 'standing' in place no stepping exercise parallel to a qigong. There are other variations on each. 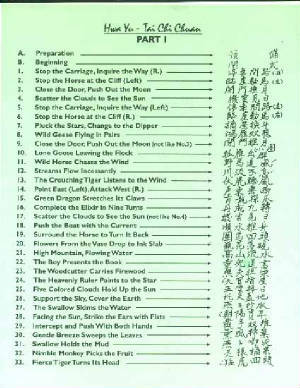 An example is from Zhang2 Chang1-xin4 張長 信 as Huo2 bu4 shi4 活歩式 'Lively stepping style' [Msr. Zhang melds LHBF with YiQuan] and Peter Ziboce, Shao4 Bao3-sheng4 of HK's LHBF-style: ze ge 太極禪舞. Note: the first English translation of the form names was by John Chung Li while in Boston, MA; this is followed by Eric Lee who is most copied; the Yun Yin-sen website is an almost exact copy. The Lu Gui-yao website is strangely parallel to Eric Lee's; Msr. Lu's student J.K.Wong is again similar. Preparation and opening : Zhu1 Ji3 築基,' finding the foundation'. 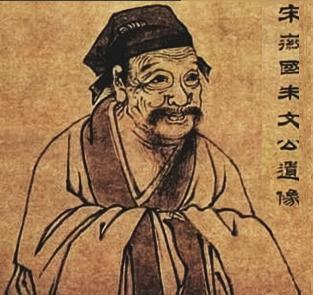 Chinese depict their philosophical thinkers as zhu-zi 諸子, a homonym; also, there is a homonym to consider which is also meaningful: 註釋 zhu4 shi4, 'explain and elucidate' [explain; annotate; make entry] + [interpret, elucidate; release]. zhu1 (zhu4) ji3 築基, or construction of the foundations, is the stage described as selecting the ideal site to build the alchemy laboratory and furnace- caldron in. It is a stage for inner alchemist to recognize the position of the inner alchemical furnace and caldron, tan tien Strengthening the body and mind (jing, qi and shen) is a primary requisite. 藥 Objectives being creation of a pill of immortality. 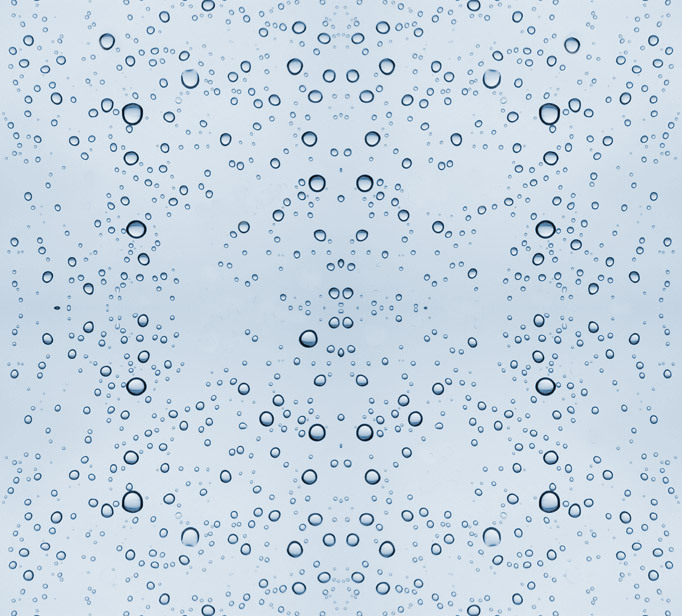 > Lianjing huaqi 練精化氣, or refining jing to qi, is the stage to refine the ordinary body fluids or subtle influences. > Lianshen huaxu 練神化虛, or refining shen to the void, is not frequently discussed in the Classics of Inner Alchemy, or in practice. It seems 'odd' that officially, no martial records from the claimed 'founder' of LHBF, sage Chen 'Xiyi' Tuan-Bo exist even though Chen Tuan was immersed in the usual stock of taoism and the yi-ching symbols. 六合八法 liu he ba fa “Zhu1 Ji3” 築基, finding the foundation; not an idiom. NOTE : The names used for the 66 form titles are somewhat odd for a 'martial' exercise. Few are actually 'martial' in character as a 'hidden' punch. Most can easily be shown to be derived from archaric idioms, poetry, and Chinese qin 琴 zither themes and pipa 琵琶 lute-guitar . Line-22 : is juxtaposed with the 'fisherman' in Qin themes. The use of 'high mountains and flowing streams' appears exactly as this in Qin lyrics. The 閉門 close-door references here are all to biographies of people 'closing the door' so as to study; they are not in qin lyrics. They DO NOT suggest 'restricted teachings, closed to the public' and secrets ...as some have suggested. There also exists Qin songs and lyrics devoted to the 'water-spirit' and written by an archaic author whose name includes both Bo and Duan. Similar phonetically to the claimed author of LHBF, Msr. Chen Bo Tuan. This brings up two suppositions : first that the author of these form names, as 4-character strings either knew or borrowed from Qin themes or songs. Also, the water, waterspirit, names may have played into its history or been borrowed as convenient, flowing water, wind, drifting, currents. All of the other LHBF websites and books, English or Chinese, have not explored nomenclature, idioms, and musical allusions and historical references of the LHBF form names, 66 in all. Qin-zither lyrics are evident as are alchemical references. ©Eric Lee [ eric.lee@mac.com,], as part of a commentary. A complete translation with commentary and theme references is available in my Fourth Edition publication. Dear Khan: Good to hear you are busy and your research has gone deep indeed from the traditional chinese, those who know the Four Arts ( 四藝 : 琴棋書畫 ): 琴Qin 棋 chess 書 book 畫drawing.. were well respected. If one knows the Four Arts and the Martial Arts, they were more respected [ this is rare however ]. So, you have found many four-arts names in the 66-form names In the 5 word song there are also many of Buddhist and Taoist. A Master is not only a martial arts man but an educated man. With best, Thomas Choi, Hong Kong. > Liu Shui 《流水》"Flowing Water"
> Pingsha Luoyan 《平沙落雁 "Wild Geese Descending on the Sandbank"
> Qiufeng Ci 《秋風詞》"Ode of the Autumn Wind"
> Feng Qiu Huang 《鳳求凰》"The Phoenix Seeks His Mate"